We’d love your help. Let us know what’s wrong with this preview of Chinese Art by Patricia Bjaaland Welch. 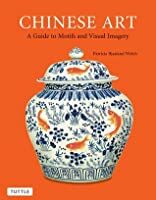 To ask other readers questions about Chinese Art, please sign up. 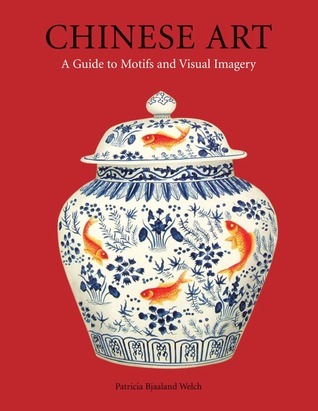 Really like the way this book is organized (by specific images and motifs). Also, lots of great color photos of artwork accompanying the text (which is concise and very informative). First impression is that 5 stars doesn't do this book justice; it's a visual treat and has real depth of learning within it. I suspect this will become my go-to reference book!